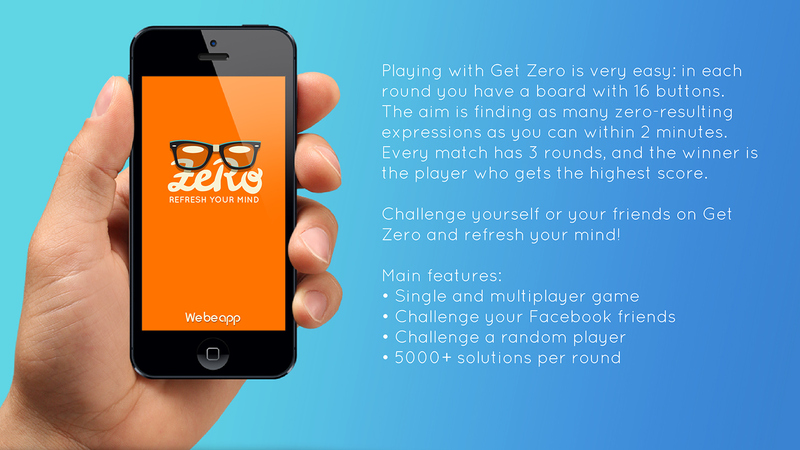 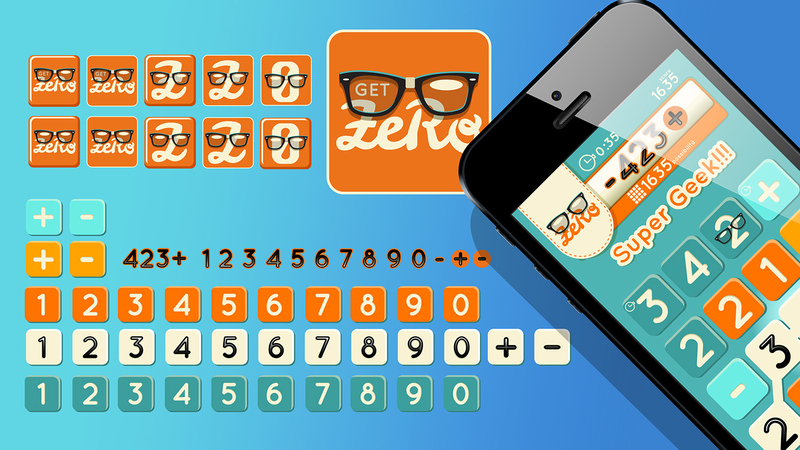 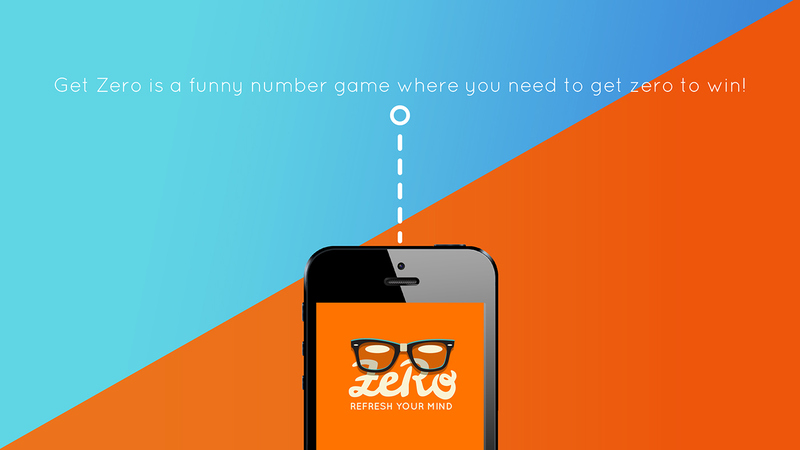 Graphic layouts made for Get Zero App. 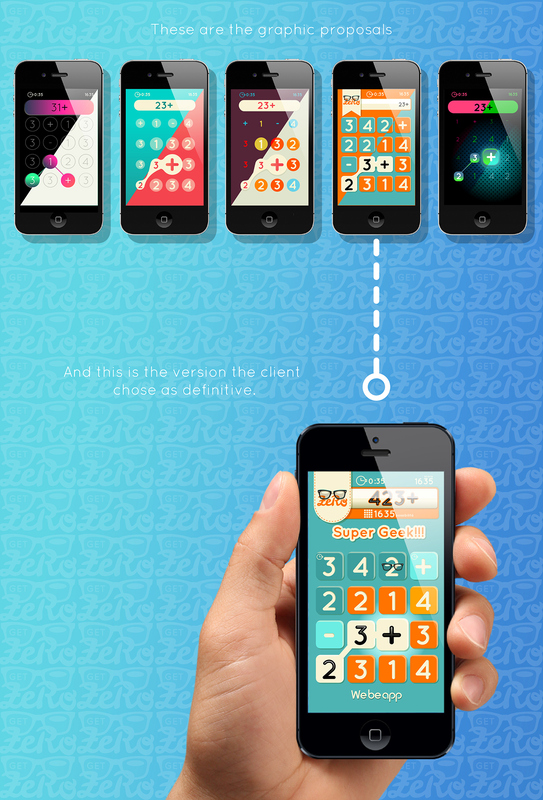 Client: Active121 srl Thanks for watching! 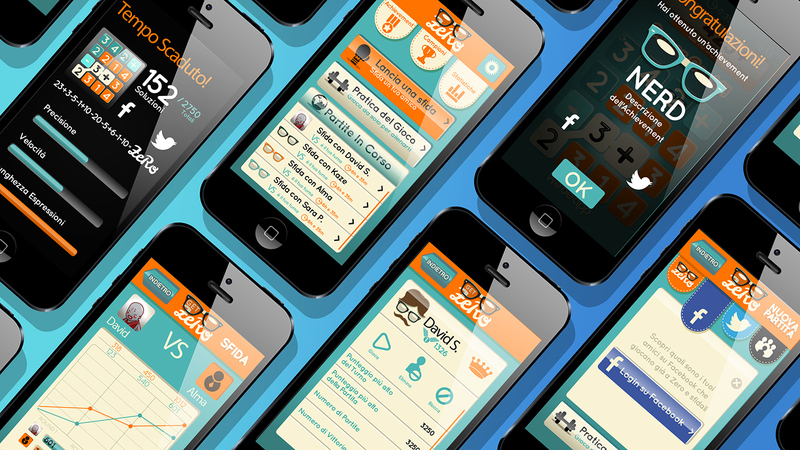 You can follow Manifactory also on Facebook, Twitter and Tumblr. 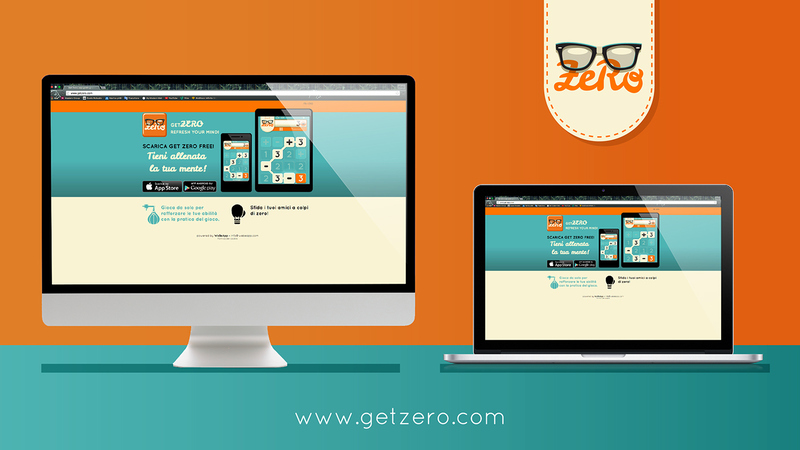 Graphic layouts made for Get Zero App.